Grease comes to the U.P. NEGUANEE — Summer nights and Grease lightening just go together. 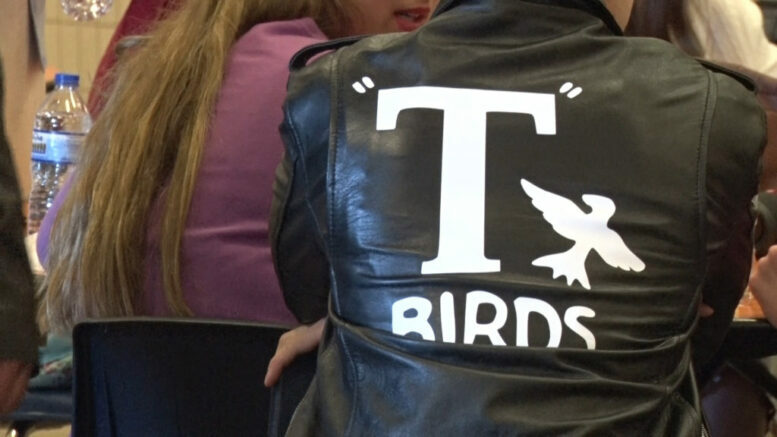 Negaunee High School is bringing their rendition of ‘Grease’ to the U.P. People who attend are able to experience all the classic songs and outfits from the musical. “It’s one of my favorite musicals. I’ve done theatre the last two years, so trying out this year was kind–of a given, and once I got Danny, I was pretty jacked because it’s the main guy” said Tyler Hintsala, who plays the role of Danny Zuko. The show begins tomorrow and lasts until Saturday, April 7th. April 4th and 5th at 7 p.m.
April 6th at 2 p.m. and 7 p.m.
Tickets are $10 for adults and $5 for students. They can be bought at Midtown Bakery in Negaunee, Snowbound Books in Marquette, or at the door before the shows.